Life is weird and so are most of the people I know. I guess I gravitate toward people who are, as my dear brother David used to say, “a little out of round.” The ones who are perfectly situated in life, who have all their T’s crossed and I’s dotted, who live in houses with perfectly-matched-everything, drive me batty. I’m a girl whose life has been colorful at both ends of the spectrum, who has failed often and gotten back up, who has friends that run the gamut of backgrounds and life choices. I am impatient with crap that doesn’t matter, with time killers and hoop jumping, with wasting time, with the “copy and paste and send it to twenty people you know” stupidity. It makes me want to throw something. As I’ve gotten older, I’m more impatient with all of that stuff. I hate it. There are more important things that actually matter. In the meantime, life keeps throwing curve balls. All of our strategic and mature planning gets kicked to the gutter by some idiot who doesn’t live up to their side of the bargain. Our attempts to better ourselves get sidelined because some emergency stops us in our tracks: illnesses occur, debt overwhelms, vehicles break, pipes burst, and accidents happen. We get derailed because despite our best intentions we were cruising on autopilot and missed our exit. Life is weird. I had planned my next blog post would be entitled Swingsets and Engine Hoists. That will have to wait. 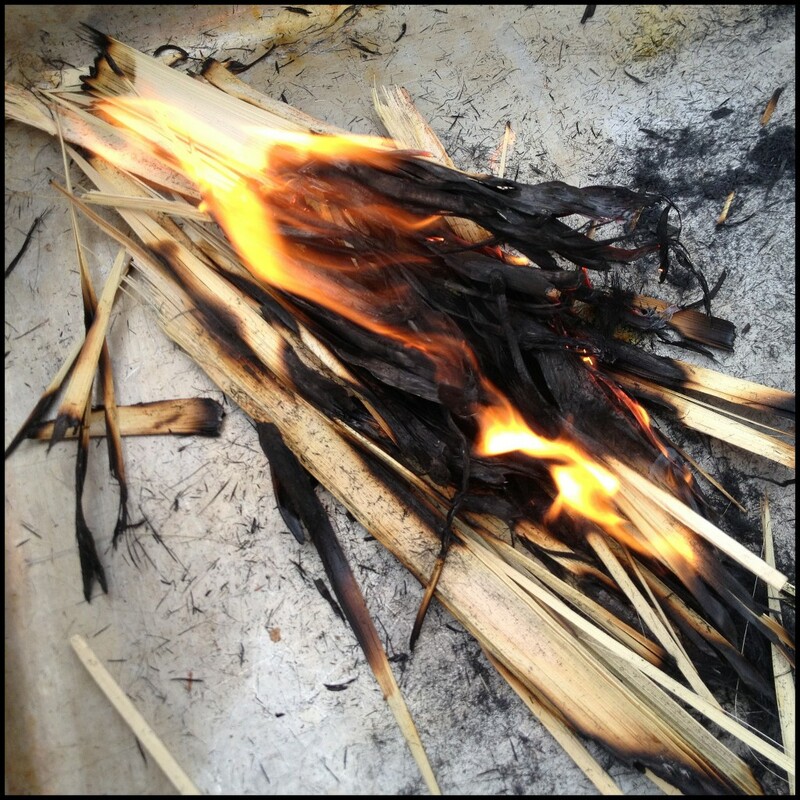 On this day, those palm branches from last year’s Palm Sunday are burned, a little oil is added to them, and they are used in church services today to mark us with a cross to remind us who and whose we are. If you want to read more about it and the days that follow you can read my earlier post from another year here. However orderly your life is, however well or unwell your life plans have worked out, I would invite you to stop for a little while today. If you are a Christian church-goer do something crazy and go to church. If you are an unbeliever, try something crazy and go to a Christian church that is a liturgical church that has an Ash Wednesday service today. Many Christian churches have an imposition of ashes service on Ash Wednesday. I am a Lutheran and have family and friends who are Catholic. These churches will commemorate Ash Wednesday. Also, other churches including Episcopalian or Anglican, Methodist, and some Presbyterian churches may have such a service. It is a chance to stop, turn around, and embrace something weird that just possibly could transform not just your day, but your life. Be crazy. Take a chance. This entry was posted in Church, Heaven, Life in these times and tagged Aging, Auto Pilot, Christian witness, Counter-cultural, God, Lent, Liturgy, Our choices, Sin, Worship. Bookmark the permalink.